1. 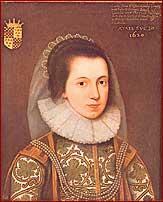 Anne CLIFFORD, daughter of George CLIFFORD (1558- ) and Lady Margaret RUSSELL (1560-1616), was born on 30 January 1589. She died on 22 March 1675. 2. George CLIFFORD, son of Henry CLIFFORD and Anne DACRE, was born in 1558. He was a Sailor. He had the title '13th Lord Clifford, 3rd Earl of Cumberland'. He married Margaret RUSSELL in 1577. 4. Henry CLIFFORD, son of Henry de CLIFFORD and Margaret PERCY, was born in 1517. He had the title '12th Lord Clifford, 2nd Earl of Cumberland'. He married Eleanor BRANDON in June 1535. He married Anne DACRE in 1554. He died on 8 January 1570. 6. 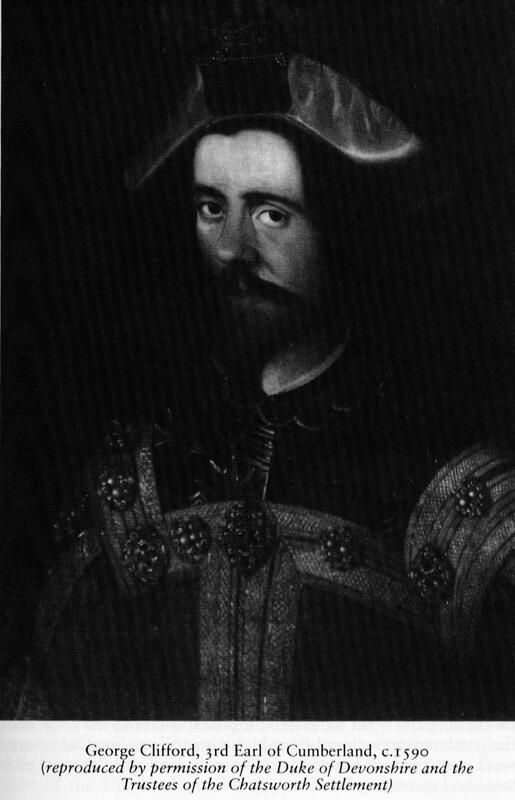 Francis RUSSELL was born in 1527. He died on 28 July 1585 in Badford House, Strand, London. He married Margaret ST. JOHN.